I love wearing pastel polishes in the Summer and have found the perfect set to wear to weddings, baby showers, brunches etc. 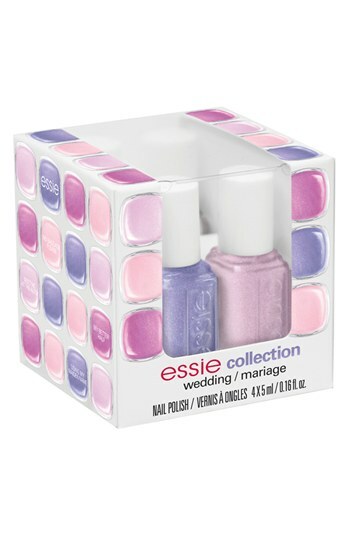 This “wedding” collection by Essie is $17 and available at Zappos. 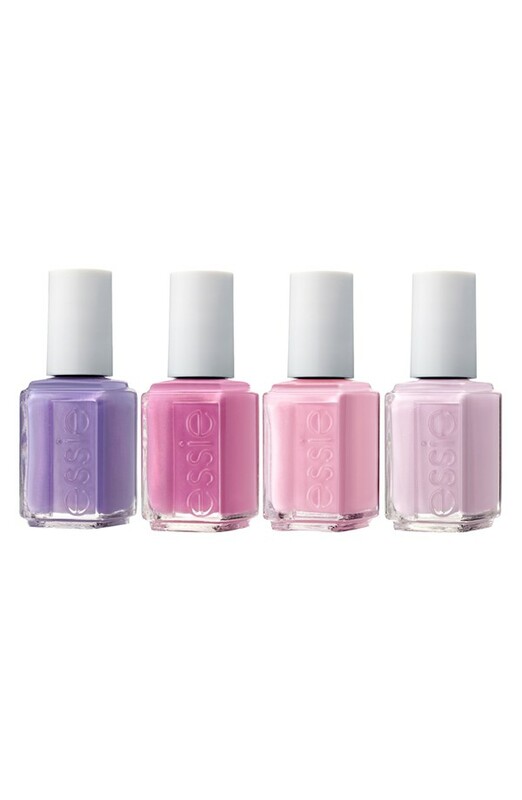 The boxed set includes 4 pretty candy colored hues. 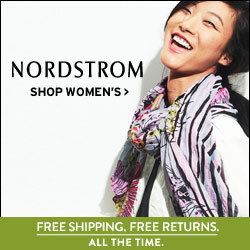 ← Marc Jacobs Beauty…Full Collection Available In Less Than 72 Hours!